As we turn the calendar to November we want to take a moment to thank the teachers and staff at Chaparral who work so hard to create such a positive learning experience for our children. 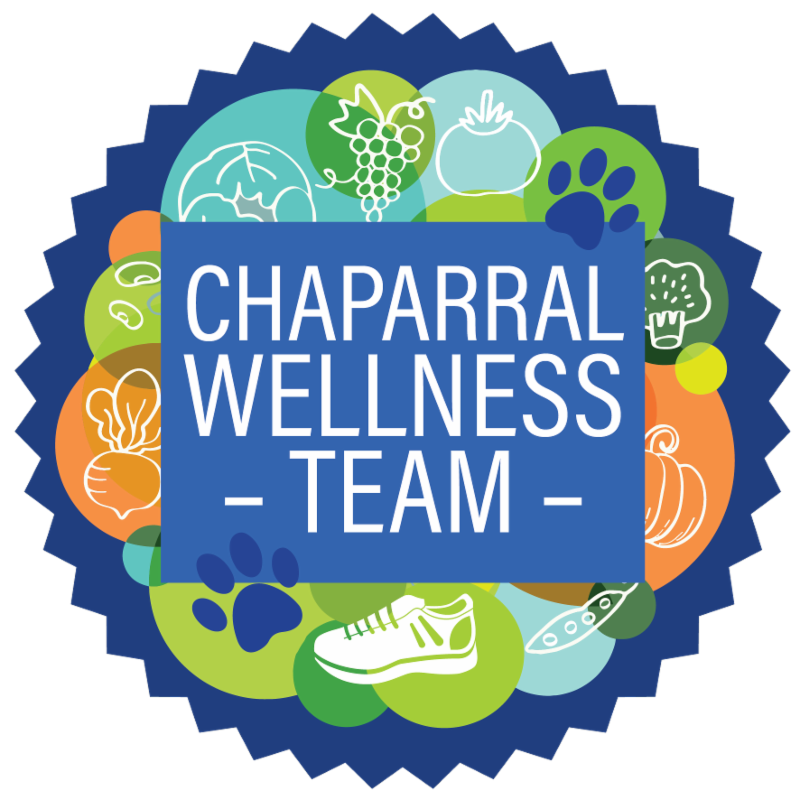 We also want to thank our Chaparral families for generously donating their time and resources to the school and for supporting the PFC’s mission to raise funds and build a strong community. Looking back at October… read the entire Presidents' Message here. Thank You to all Fall Festival Volunteers! Mr. Jim and staff —like all events at our school—couldn’t happen without you! Suzy Cooper and Karen Spearrin for coordinating the amazing auction baskets that raise so much money for our school - and to all the parents who donated items and the room parents who put it all together! 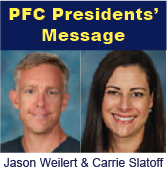 Jason Weilert and Carrie Slatoff for your guidance and support. April Baer for your countless hours of work and invaluable contributions! Kim Becker , our sponsorship chair, and all of our generous donors. The over 100 parents who volunteered and donated items for the cake walk and Spooky Snack Shack, with special thanks (in alphabetical order) to: Lindsay Anderson, Beth Anson, Dylan Baer, Steven Cunha, Aimi Datz, Jo and John DiSante, Dee Dee Frank, Lauren Freedman, Michelle Freedman, Susan Harrison, the Gray Family, Dionne Lipman, Miriam Mehdi, the Miller Family, the Nicolacakis Family, Lisa Opolion, Erin Parsons, Aneta Prince, Meredith Sesser, Kim Shubeck, Lori Siegel, Marcus Wagner, Ashley Weingarten, Casey and Patrick Wheat, and Jennifer York. Our amazing teachers and staff that came to, and participated in, our event, and to our teacher liason, Mrs. Weber . All the families who came to the Fall Festival for supporting our school! Donate Leftover Halloween Candy to Operation Gratitude! Collection is 7:30 a.m. to 8 a.m. in the drop-off lane, Wednesday, Nov. 7. 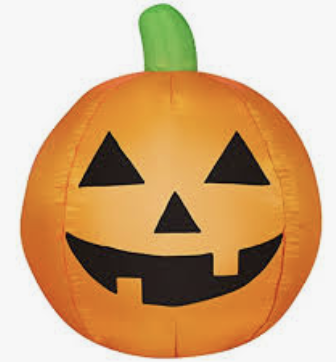 The Chaparral Wellness Team is collecting leftover Halloween candy during drop off on Wednesday Nov. 7th. The past 2 years we have collected almost 500 pounds of candy and shipped it off to our troops via Operation Gratitude! Let's see how much we can send this year! ﻿Let your Imagination Grow and Read! 7:30-9 a.m. and 11 a.m.-3 p.m.
Friday, Nov. 16 7:30-9 a.m. 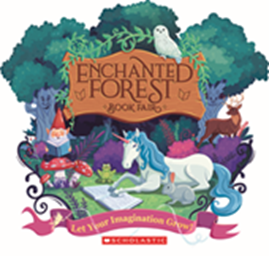 Please make plans to come to our Scholastic Book Fair happening in the MPR. Remember, all purchases benefit our school with new technology, furniture, and supplies. Click here for link to Sign-Up Genius! We’re looking for volunteers to help during the set-up, breakdown, and during the fair. Contact Jennifer York with questions. Friday, Nov. 9, 7- 8 a.m. 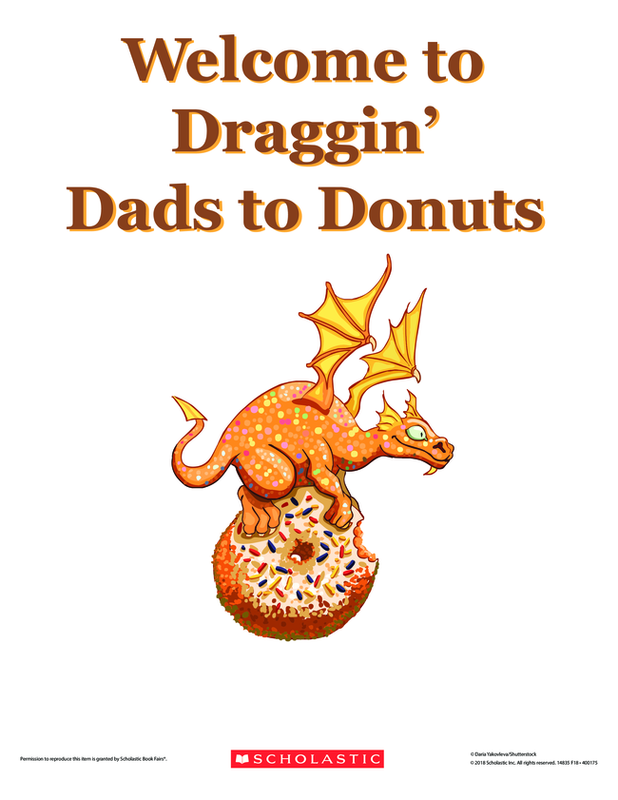 Kids and dads, come to the Book Fair before school for coffee, donuts and find a great book to read! 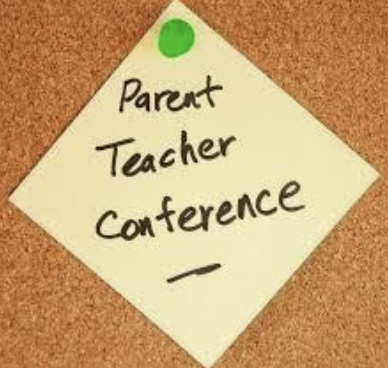 School Conference week is Friday through Friday, November 9-16. We will follow a minimum day schedule all week: J/K classes are dismissed at 11:30 a.m., and students in grades 1-5 are dismissed at 12:20 p.m. Variety Show Meeting, Dec. 13 at 8:15 a.m.
No, Chaparral isn’t getting a royal visit from William, Kate, Harry and Meghan…the school isn’t magically turning into Hogwarts…it’s the 2019 Chaparral Variety Show! And…. 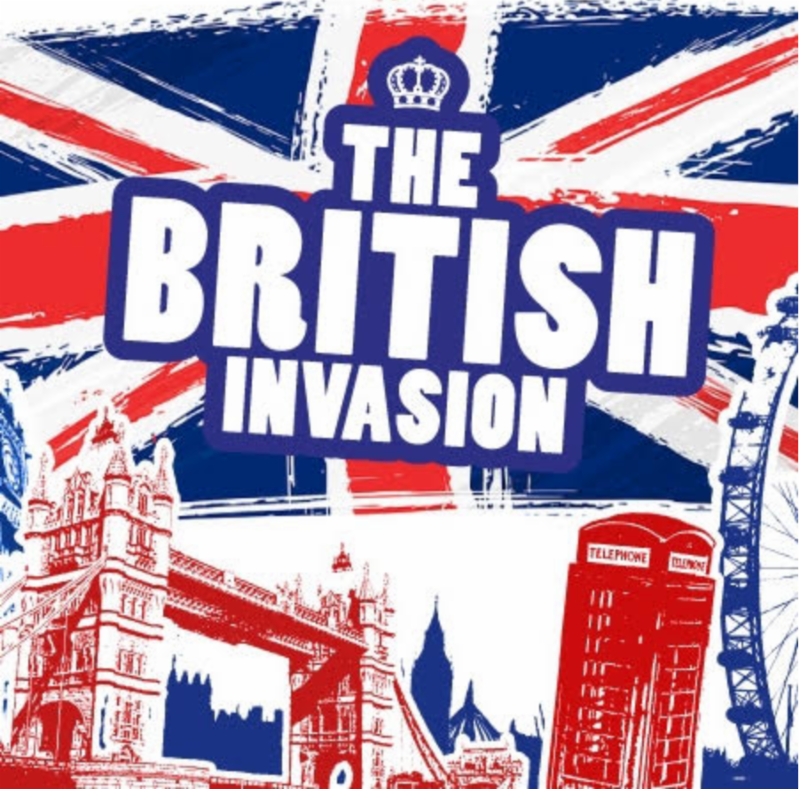 this year’s theme is British Invasion . So, lace up your trainers, put on your best bowler and pull up your knickers. We’re going to move, groove and dance to the best music from across the pond. Please join us for a New & Returning Parent Information Meeting on Thursday, Dec. 13, at 8:15 a.m., in the Chaparral MPR. If you’re interested in running a group or just want more information about this year’s show, please join us. Information about registration, rehearsal and performance dates and tickets will be coming soon. Chaparral has a new procedure for reporting absences. The voicemail option is no longer available. Parents will now need to email cesattendance@lvusd.org to report their child's absence. Please include your child's name, teacher's name, date(s) of the absence and reason. If you have questions, please feel free to contact the office. Thank you! Dress Like a President this Friday, Nov. 9! Friday's Spirit Day is dress in Red, White and Blue or Dress Like a President Day. Get creative and have fun dressing like your favorite president! 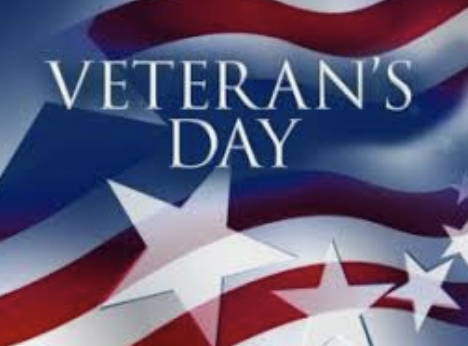 In honor of Veteran's Day, we will have a Veteran’s Day assembly this Friday, Nov. 9, at 8 a.m. Chaparral wants to show their gratitude to veterans in our community. We hope you can help us by inviting the veterans in your family and in our community to attend. This can include grandparents, aunts, uncles, friends or other family members. Please remember to have our veterans and their families sign-in at the front office. The results are in! 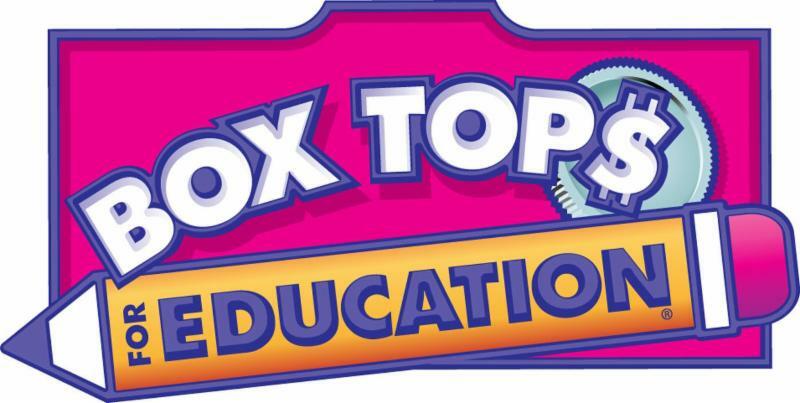 Congratulations to Mrs. Baldwin’s class for winning the first class popsicle party with a total of 474 Box Tops! Keep collecting and be on the lookout for our next contest. Rosti - pronounced (Row-stee). 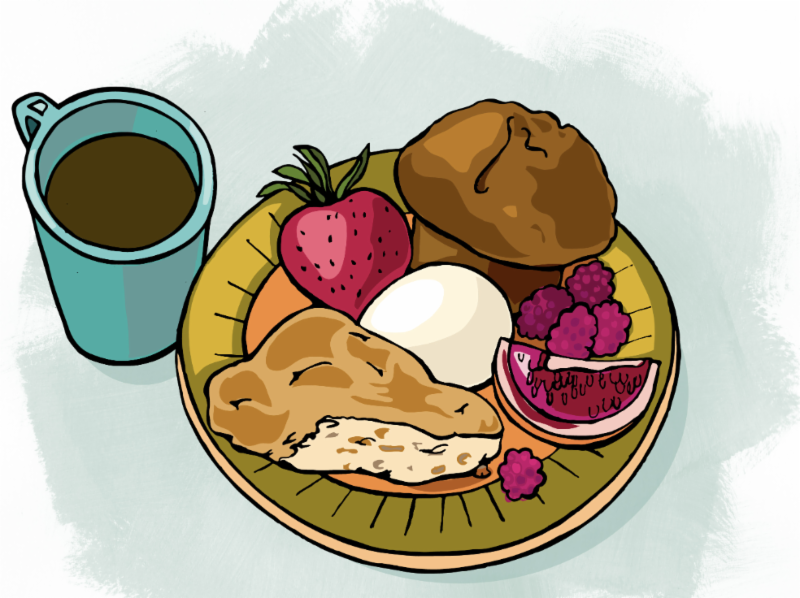 Definition: Short for Rosticceria, an informal Italian countryside kitchen or restaurant. Chaparral Restaurant Night - pronounced ( Sha-pə-ral Re-stə-ränt Nīt). Definition: A dynamite way to earn money for our school by eating out ALL WEEK LONG! Beauty comes in all shapes and sizes. Small, Large, Circle, Square, Thin Crust, Thick Crust, Extra Toppings and sometimes with BBQ Sauce. Chaparral's next restaurant fundraiser is at Fresh Brothers on Wednesday, Nov. 28, all day long. Join us and celebrate beauty in all of its delicious forms! The Holidays are just around the corner and soon you will be ordering cards, calendars, and gifts to send to friends and family! Help Chaparral earn money while you do your usual shopping when you shop at either Shutterfly, Tiny Prints or Minted! 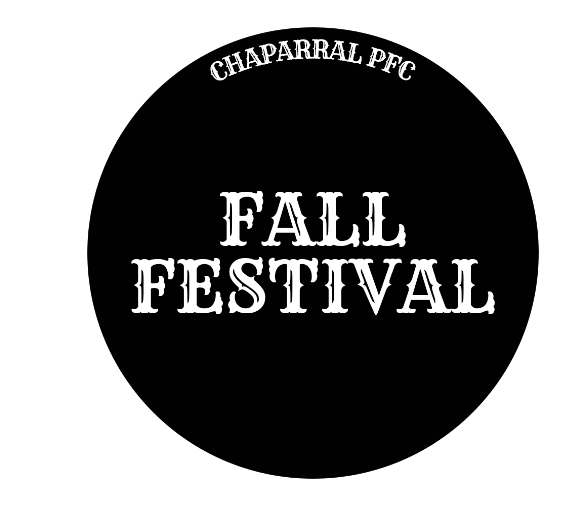 Earn 13% for Chaparral PFC when you shop using our Shutterfly/Tiny Prints exclusive Chaparral storefront . That’s free money back to our school just for using this link ! 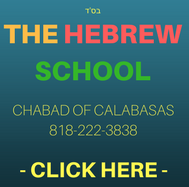 Anyone can use the link and shop from our storefront, so please share with family and friends. We can benefit from this program year round— think holiday cards, photos, photo books, birthday cards, personalized gifts, wedding or baby announcements, and much, much more! 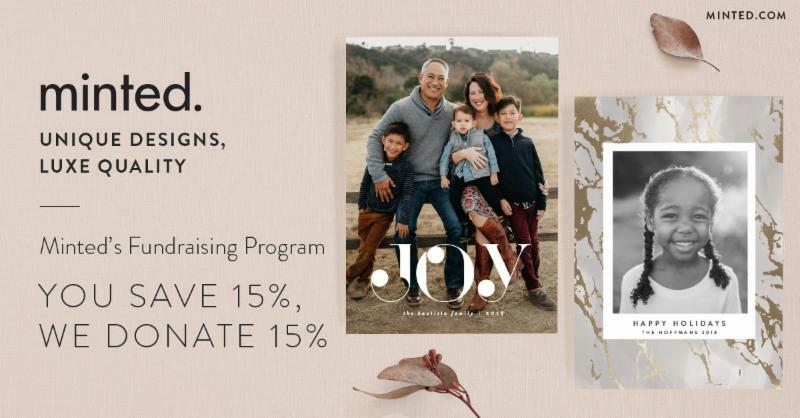 ﻿Minted’s Fundraising Program will be running the entire month of November. When you use code FUNDRAISECPFC in November you will receive 15% OFF your holiday cards and gifts and 15% of your total purchase will be donated back to Chaparral. It’s a win-win! Holiday cards, stationary, gifts, art and more! This special offer is also open to family and friends, so please share the code!